It's easy to improve the heat distribution of your Napoleon GD19N Gas Fireplace with this fireplace fan kit. 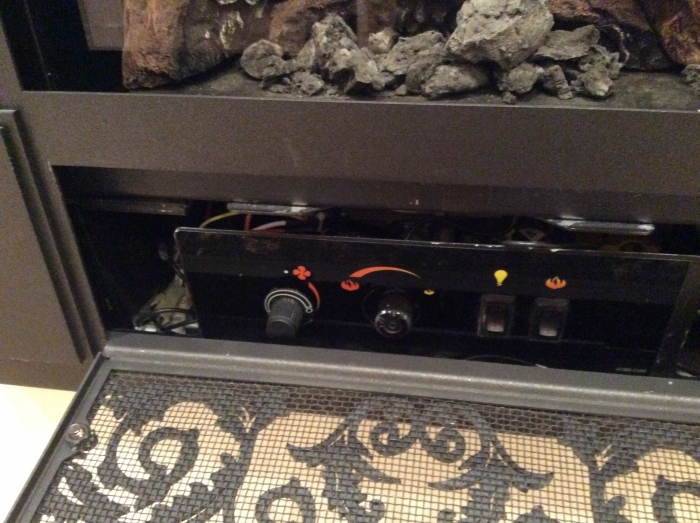 All you need is this Gas Fireplace Fan Kit with Variable Speed and Thermostatic Control. Will this work for my Vittoria GD19? Absolutely. 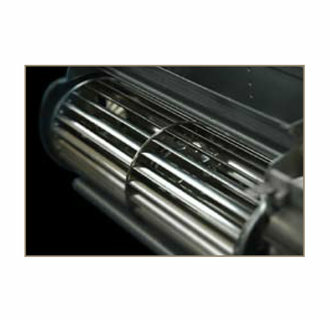 This is the exact blower for your application. Can an additional blower be installed? No. 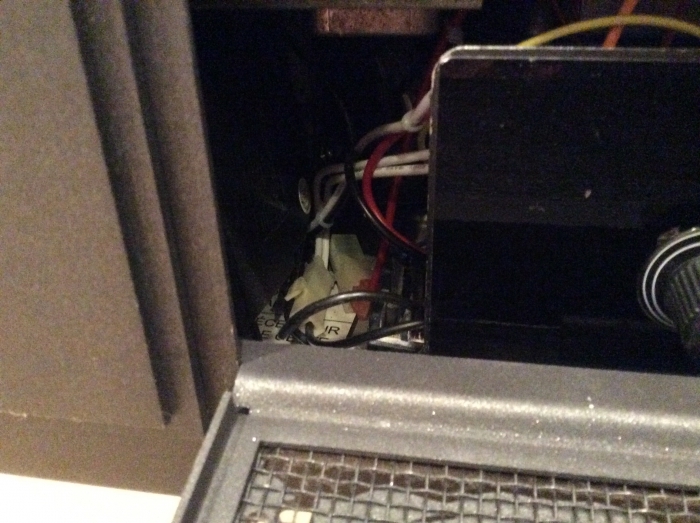 Unfortunately, Napoleon zero-clearance direct vent and vent-free gas fireplaces only have provisions for one blower. Do you have a spec sheet with dimensions on this? The manufacturer does not provide a spec sheet or dimensions for this blower, because it is only tested and listed for use within the Napoleon Vittoria Direct Vent Gas Fireplace. What are the dimensions? What is the CFM output? How many watts? This blower measures a very compact 8" long, 3" tall, and 3" deep. The CFM output of this model is 55 and it draws 20 watts at full speed. When it first arrived it appeared to require a professional to install because the instructions required some contemplation. 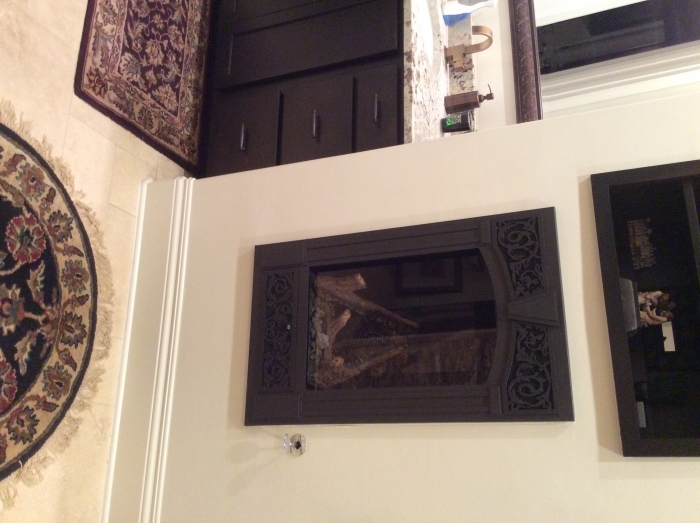 The outlet for plugging in the unit is already there, the location is ready to accept the unit, you just have to remove some of the fireplace to get the fan into place, but it really does fit even though it appeared unlikely at first. A few parts were missing but were quickly replaced without hassle. If you already have a wireless remote, the space is even tighter, but it fits and works fine. You definitely hear the fan but that's expected and the thermal activated fan only comes on when reaching temp and only shuts off after cooling which is acceptable and you can use switch to shut it off and regulate speed. We enjoy having it.